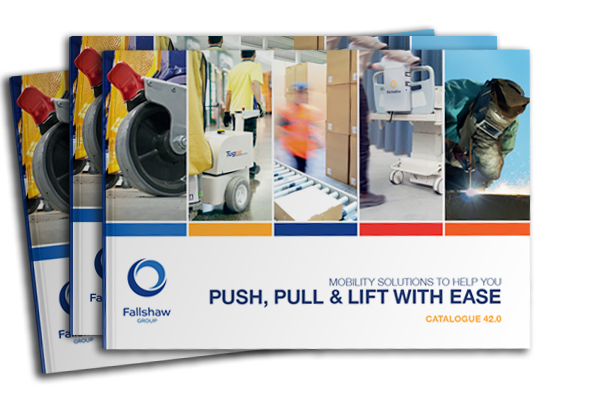 Ideal for transporting heavy loads of boxed and bagged products. Full height, flat surface RHS frame for secure support of double box stacks. 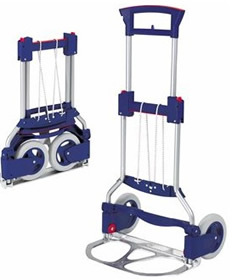 For example, you can carry 13 cartons of beer safely with this trolley instead of 7 cartons with most others, saving valuable time. 265 mm diametre x 70 mm wide tubeless black pneumatic on steel rim (Fallshaw). Frame and axle: conditional 4 years unbreakable guarantee. 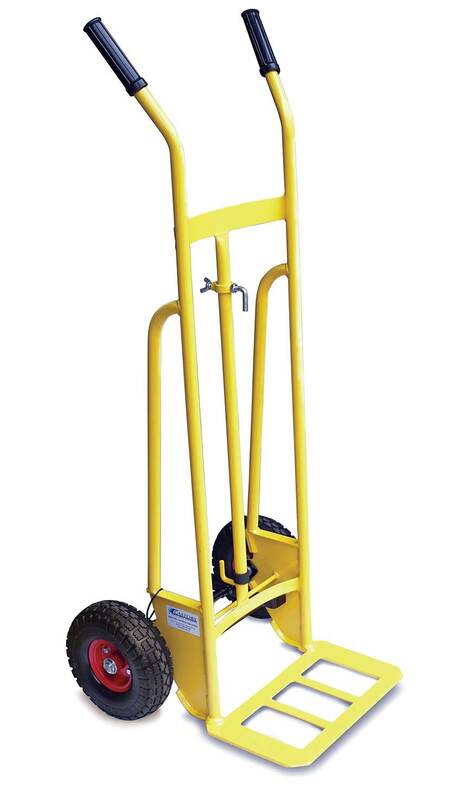 Multipurpose trolley, excellent for moving heavy drums, barrels, tubs, gas cylinders, garden ornaments, truck parts, paint cans, appliances and larged boxed goods. Curved support with 60 mm set back. Adjustable drum holding hook or optional tub holding hook. If the hook is not required, simply rotate the mounting collar sideways out of the way. 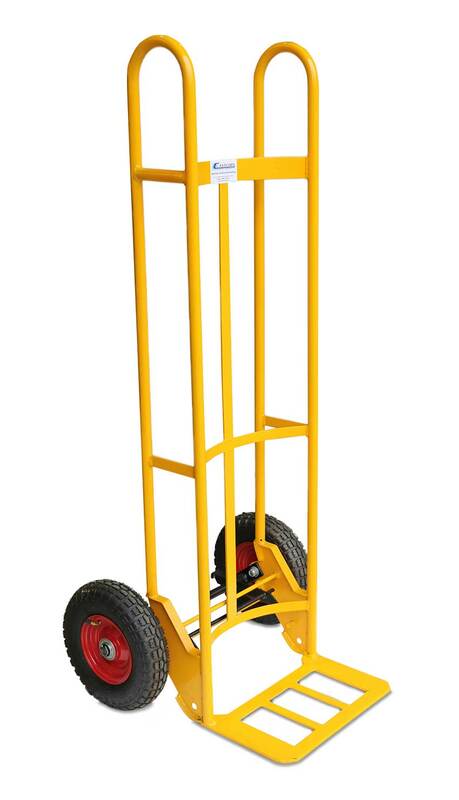 Tall and strong trolley for safely moving big refrigerators, freezers, ATM machines, game machines, tyres, large hot water cylinders, heavy gas cylinders, furniture, etc. 320 mm diametre x 70 mm wide tubeless black pneumatic on steel rim (Fallshaw). The RuXXacJ Jumbo Folding hand truck can be stored in the boot of a car, a station wagon or delivery van, keep it on board and always available. Suitable for commercial, industrial and personal use. The RuXXacB business folding hand truck can be stored in the boot of a car, a station wagon or delivery van, keep it on board and always available. Suitable for commercial, industrial and personal use. Extra-wide reinforced steel shoe tailor-made for beverage cartons. Trolley lays back at rest position aiding tilting during use. 250 mm diameter puncture proof pneumatic wheels supplied as standard. 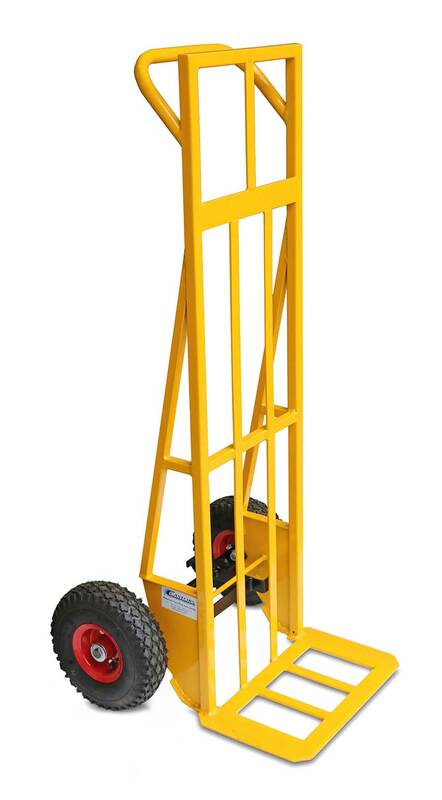 Designed for transporting heavy and large objects such as fridges and cabinets over staircases. Heavy duty construction for carrying heavy loads. Fully welded frame gives maximum strength and longevity. Stair climber wheels for transporting over staircases. Dolly wheels for easy steering of heavy load. 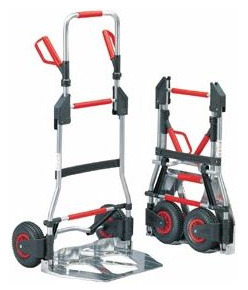 Stairclimber wheels and dolly wheels for easy steering of heavy load. Puncture-proof pneumatic wheels on steel rims for transporting over staircases. Dolly wheels for easy steering of heavy loads. Designed for transporting heavy and large objects such as fridges and cabinets. Puncture proof wheels for increased productivity.